When I think of whiskies that have never steered me wrong, Michter’s comes to mind. Last year we wrote extensively on its history, from its Pennsylvania roots to 1980s bankruptcy to Kentucky-based reinvention. For you brown liquor history buffs, it’s also been associated with the brand names Shenk’s and Bomberger’s. Previous ArticleDoes Bourbon Now Have Its Own Official Tasting Glass? 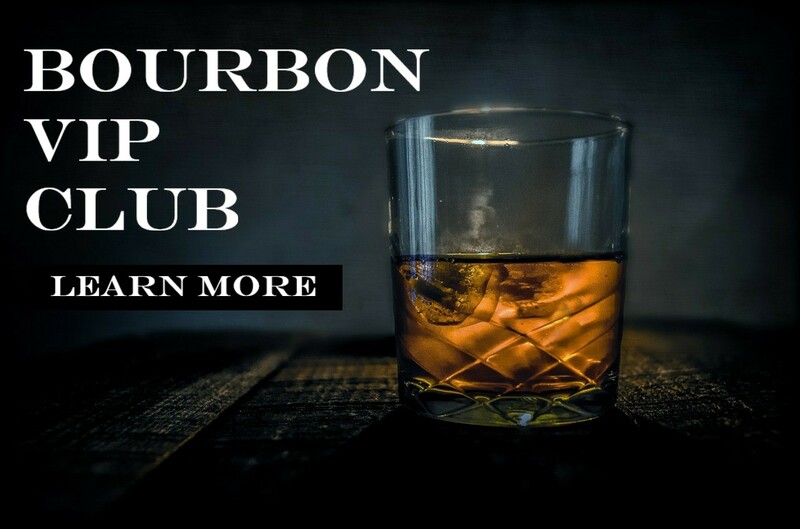 Is there a new official bourbon tasting glass?